With the heat finally arriving and sunny days ahead, the quest is on to find the song of the summer. 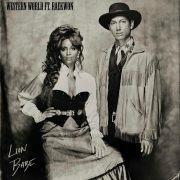 One song that we think is a definite contender is Lion Babe's recent release "Hit The Ceiling." 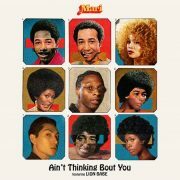 The laid-back jam has just the right amount of bump and enough feel-good vibes to keep it on our minds for the next three months (and beyond). Now we just need everyone else to get with the program. 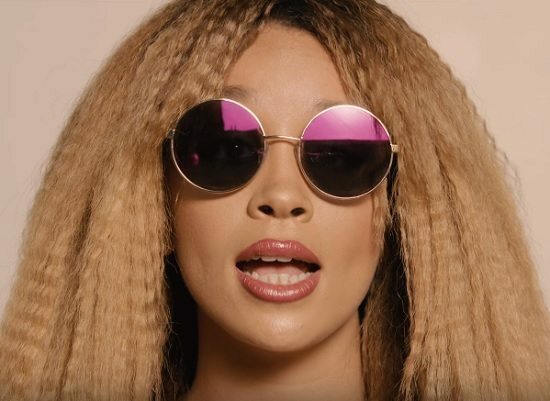 To help with that, the New York City-based duo, consisting of singer Jillian Hervey and producer Astro Raw, has teamed with Polaroid Eyewear for their "Side Stories" campaign, shooting a short music video for the song in the process. 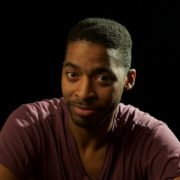 The clip is another lesson in how to get the most visual impact with limited resources. The duo makes the most out of a couple sets, costume changes and a few camera tricks and, in the process, make this look cooler than most videos from the biggest stars with mega budgets. The twosome rock two of the eyewear line's most stylish shades — Jillian wears the brand's PLD 4052/S model and Astro wears the PLD 1023/S — while moving and grooving to the track and promoting looking for a "higher perspective" in a world of negativity. 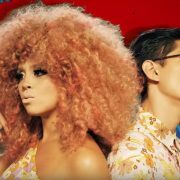 Astro and Jillian look absolutely amazing here and the video is a whole lot of fun. Our only gripe? It just isn't long enough. Here's hoping that they cut an extended version that will be coming soon. 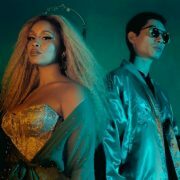 Check out the short clip for Lion Babe's "Hit The Ceiling" below and head here for more from Polaroid's "Side Stories" campaign.